Do these two Disney-Hyperion releases sound awesome, or what??? 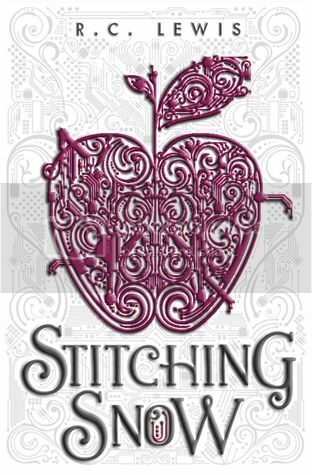 and I'm super excited to read the retelling of Snow White in Stitching Snow. 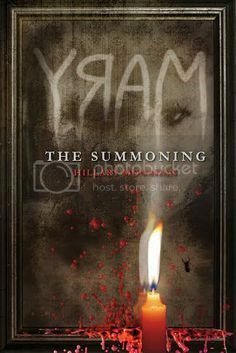 And MARY: The Summoning sounds like the perfect read to add to my Halloween Reading list! I can't wait to dig into both of these books! Hi Christy! I agree with you, retellings are big right now. Maybe because they are awesome. :) I love the sound of Stitching Snow. Im excited to read more about its story world. On the other hand, Mary sounds freakishly scary. O_o I remember this, too. It used to be done in school when I was younger. OOoh nice picks! Seen the first, but the second is totally new to me! Hope you love them both! Wow these sound great! Love the Snow cover! Both sound pretty good, but I don't think I'll be reading Mary…scary reads freak me out and that cover in itself is pretty creepy. Yikes! :) Great picks though! These look awesome. great picks! Love the Stitching Snow cover and the Mary cover's FREAKY!! !